As a professor, I had the privilege this month of teaching a course that I thoroughly enjoy on the subject of research methods with graduate students in our Master of Arts in Strategic Leadership program. My interaction with adult learners and graduate students allows me to hear directly from leaders in the trenches about challenges and opportunities for growth that they face every day. Our MASL students represent multiple generations and despite the age difference, they have an equal seat at the table as experienced leaders and novices alike learn together. We are pleased to note that the retention rate in the MASL program is at a record high largely due to the outstanding work of Program Chair Dr. Remi Lawanson, dedicated faculty, and our enrollment team led by Vice President Angie Richey. Later in the month, I traveled to Singapore where I taught the same course for graduate students in the Master of Arts in Christian Leadership program at TCA College, a Christian, Pentecostal college with like-minded values. 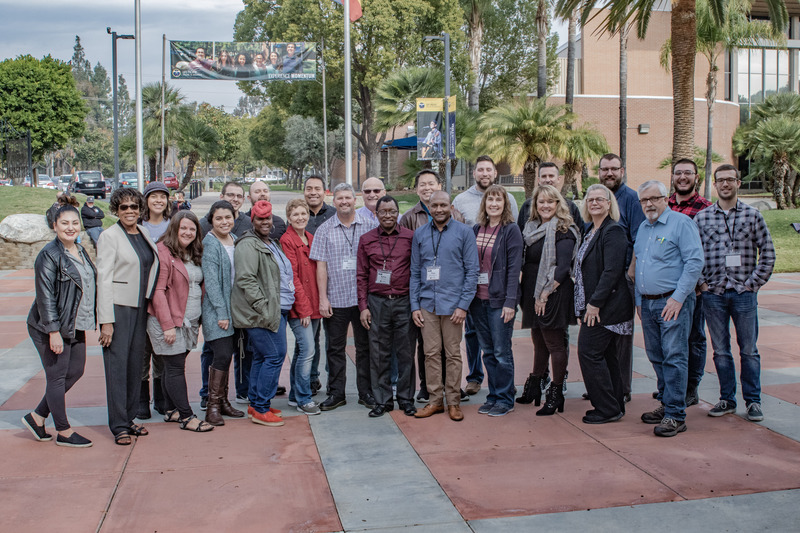 TCA College and Life Pacific share responsibility for this our first international graduate degree program for residents and ministers serving in Southeast Asia. Back at home we welcomed first time students – and returning students – for the spring semester. 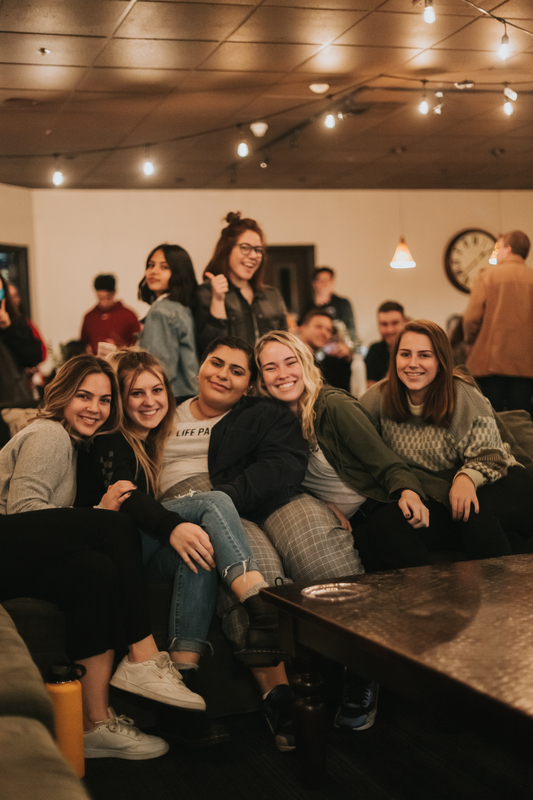 It is truly a joy to celebrate with them the fresh presence of Jesus in their lives, the anticipation of what they will accomplish for the Kingdom of God, and the transformation that is in store for them as they devote themselves to personal formation at Life Pacific. With the growing number of graduate students in the U.S. and Singapore, and our record enrollment of new and returning underclassmen, we are gearing up for another record graduation this May of alumni who will impact the Church, the workplace, and the world. Additionally, we take delight in reconnecting with our staff and faculty after the Christmas break. What a pleasure it is to return to our offices and classrooms for a new year of growth, challenge, and breakthrough as the momentum of the Holy Spirit continues to take us to greater heights as an institution, among them the important transition this July as our college becomes Life Pacific University. Some years ago, the Board of Directors of The Foursquare Church designated a permanent seat on the board for the president of Life Pacific. I also serve as a member of the Foursquare Cabinet, along with other Foursquare ministers who love our family and the work God has entrusted to us. The Board and Cabinet are actively engaged this year in helping select the next president of our movement. It is indeed a strategic time for our Foursquare family and it is my honor to represent Life Pacific with our national and global Foursquare leadership through these opportunities. 2019 is shaping up to be a wonderful year! We are experiencing the momentum of God at Life Pacific. Engaging with leaders and learners is what I do and I absolutely love every minute of it.